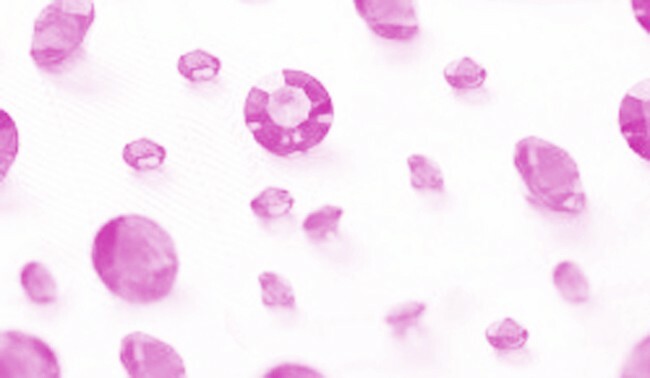 Sold Single Size: 6mm and 12mm Weight: 100gm Colour: Pink Use these Diamante Table Crystals to glitz up your table! Perfect, for Weddings, Engagements, Hollywood Nights or any other Glam event! Simply sprinkle them on your table as you would with confetti and let the Diamantes Sparkle do the rest! 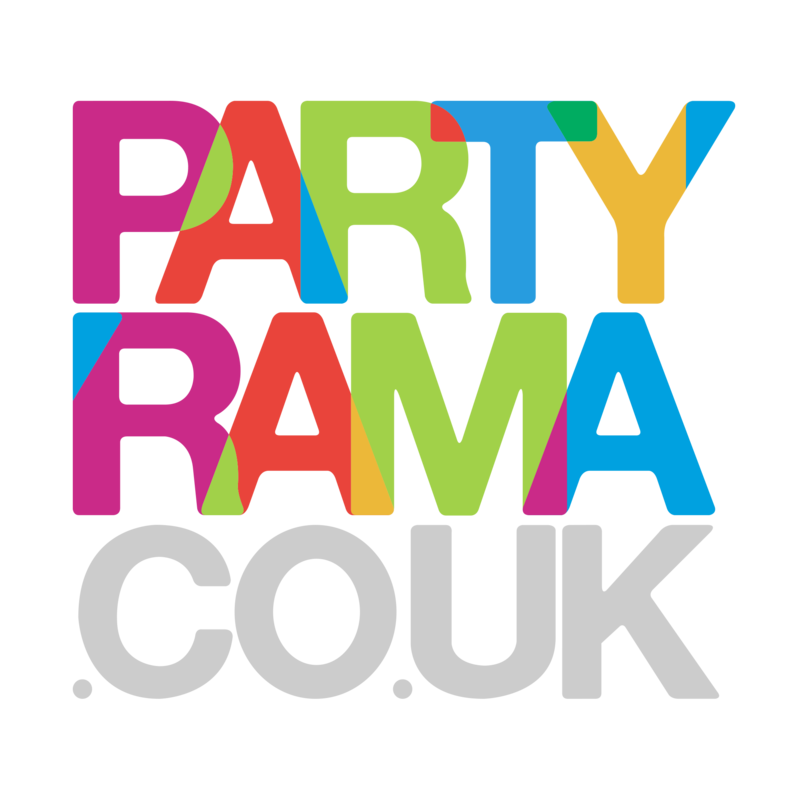 Diamante Table Crystals are one of the hottest products out this year, be the first to have it at your party and order some now!